Eterm® is committed to making it as easy and convenient as possible for you to purchase quality, low-cost term life insurance. If you are in good health, you can start the process right now with our Free Instant Quote. To complete the process all it takes is a phone call and a brief visit, at your convenience, from a paramedical professional. You can get started right away! Life insurance rates are determined by age, gender, nicotine usage, and Underwriting Class, which is determined by the insurance company based on your overall health. The potential rates illustrated above are based on the input you provided. There is no assurance that you will qualify for the rates shown. Call one of our salaried Underwriting Associates to help determine what class you might qualify for. The insurance company will determine your final rate after completing their underwriting process. P+, Pf, R+, and Rg are indicators that will help you determine the underwriting (health and lifestyle) criteria that you will need to satisfy in order to qualify for the premium shown. P+ - indicates a rate for an individual in very preferred (preferred plus) health. A company offering a P+ premium also offers a preferred (Pf) and a regular (Rg) health premium. Pf premiums are less difficult to qualify for. Rg premiums are much less difficult to qualify for. Pf - indicates a rate for an individual in preferred health. A company offering a Pf premium also offers a regular (Rg) health premium. Rg premiums are less difficult to qualify for. R+ - indicates a rate for an individual in somewhat better health than regular (Rg), but not what the life insurance industry typically terms "preferred health". A company offering an R+ premium also offers a regular (Rg) health premium. Rg premiums are less difficult to qualify for. Rg - indicates a rate for a person in normal health who does not have any medical or lifestyle condition which would increase their future risk of dying. Example: A person who has moderately elevated blood pressure may not qualify for P+, Pf or R+ premium rates, but they might qualify for Rg. A private pilot may not qualify for P+ or Pf premiums, but might qualify for R+ or Rg rates. Please call one of our salaried Underwriting Associates for more details. Premiums quoted for smokers already take into account that the insured person smokes and therefore has a greater risk of death than a non-smokers. Premiums offered to smokers are already higher than those for non-smokers. Level premium term life insurance plans have the following features and benefits: Premium rates are (usually) guaranteed level for 5, 10, 15, 20, 25, or 30 years. Some plans allow a level term of customizable lengths including coverage to 100 years old or beyond. Normally, after your level term period, the rates will start increasing every year. Death benefits are guaranteed level for the life of the policy. The rates quoted at eterm.com illustrate low premiums for the healthiest individuals. But we are also experts at dealing with any 'special' situations as well. 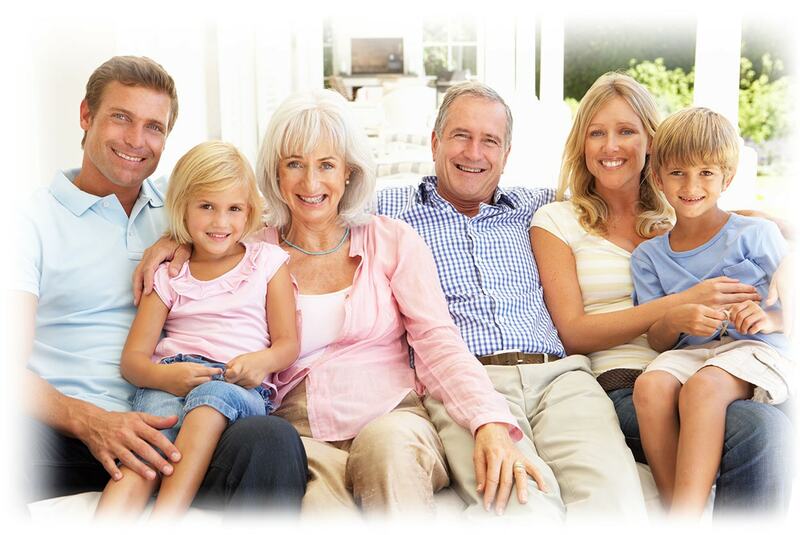 In addition to Life Insurance benefits, many policies can also include other benefits like Long-Term Care. Navigating the life insurance market can be confusing and difficult. Our experienced, licensed insurance agents will help get you the coverage you need at the best possible rates. CIGI Direct Insurance Services, Inc.
©1997-2019 - CIGI Direct Insurance Services, Inc.